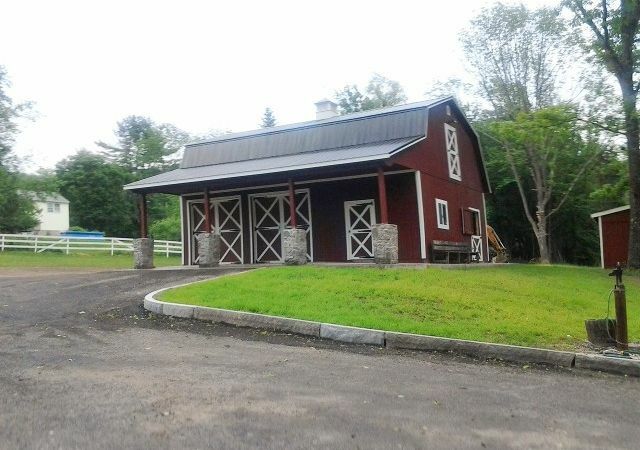 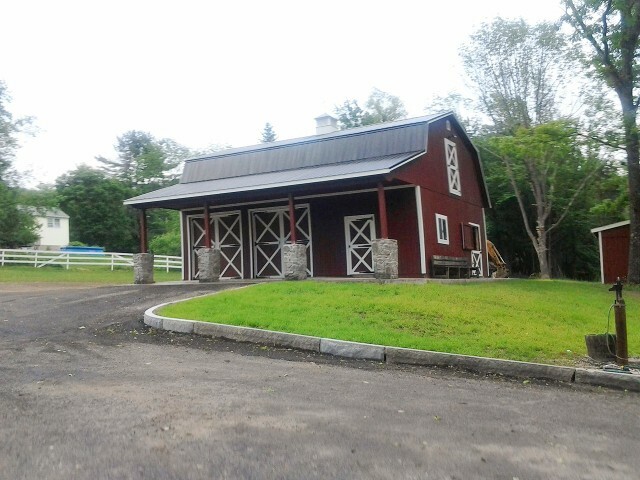 Pop's Barns specializes in Custom Horse Barns. 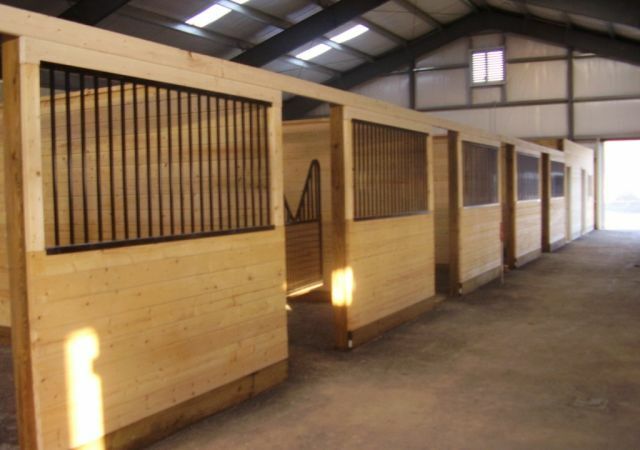 A quality horse barn on your property can do wonders for your property value and create appeal and enthusiasm for equestrian hobbyists. 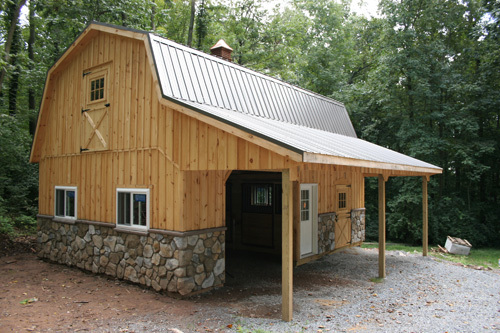 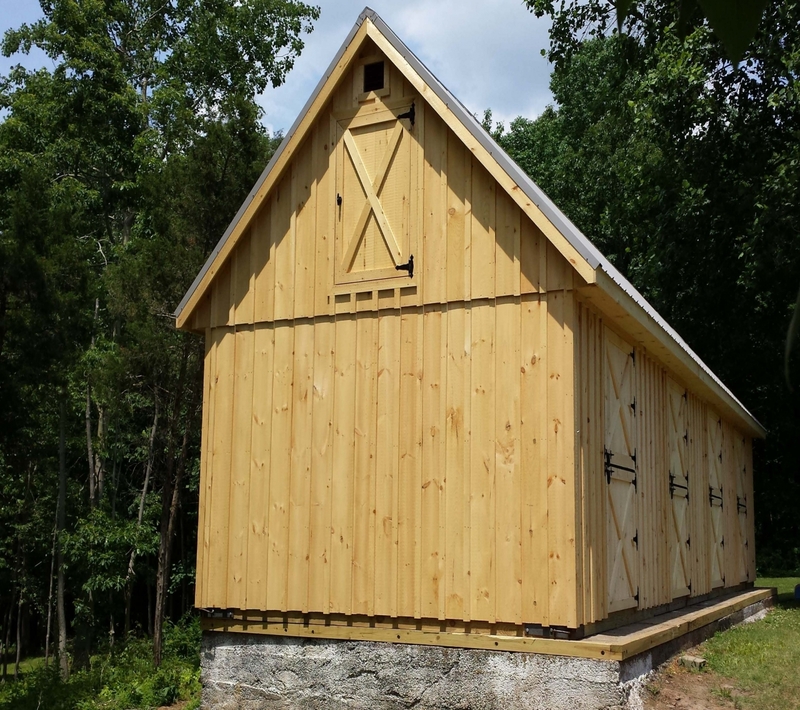 We have the experience needed to design and build that special horse barn just the way you want and need. 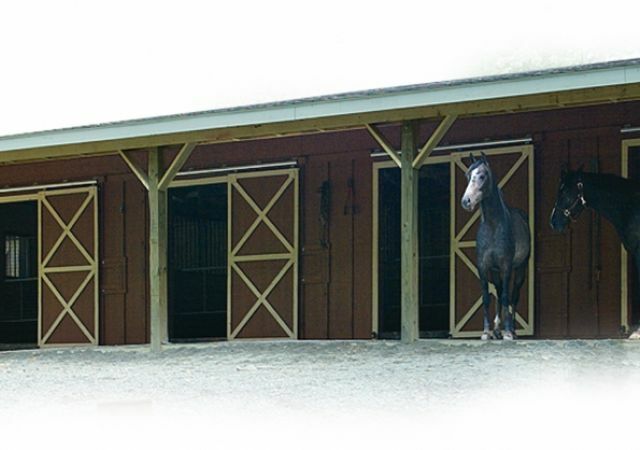 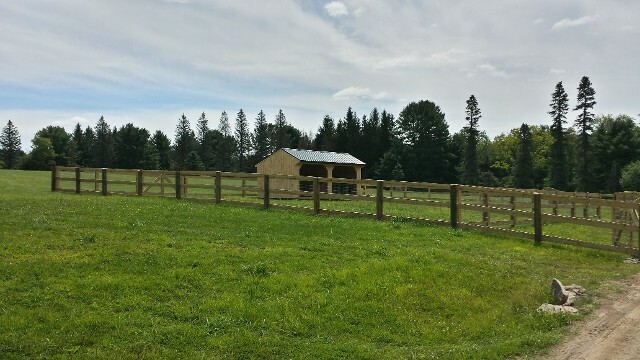 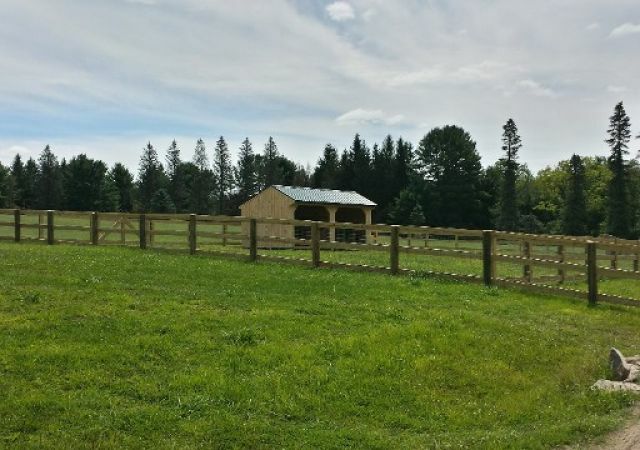 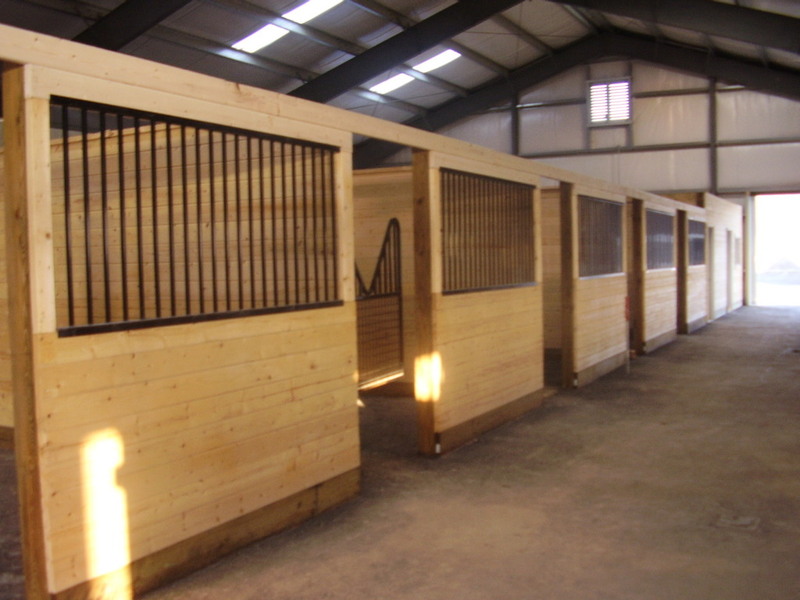 We do on-site construction of many different styles and configurations of horse barns in Lancaster and Surrounding areas. 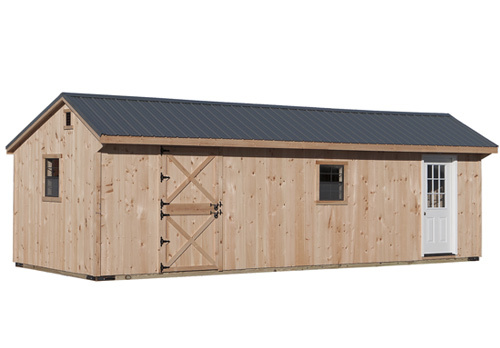 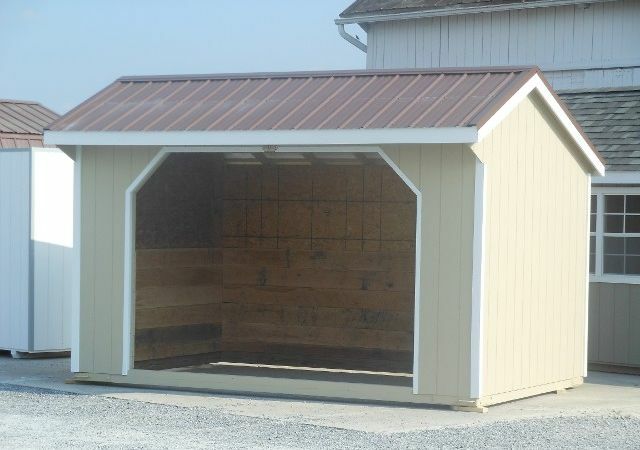 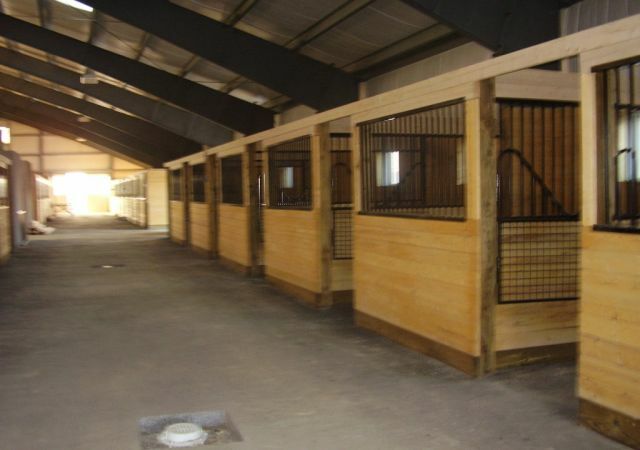 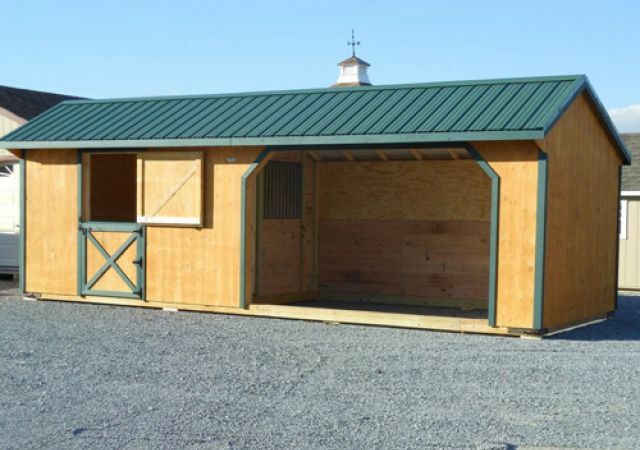 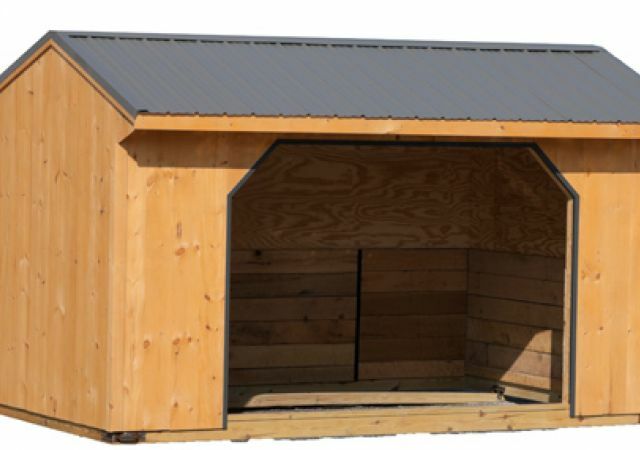 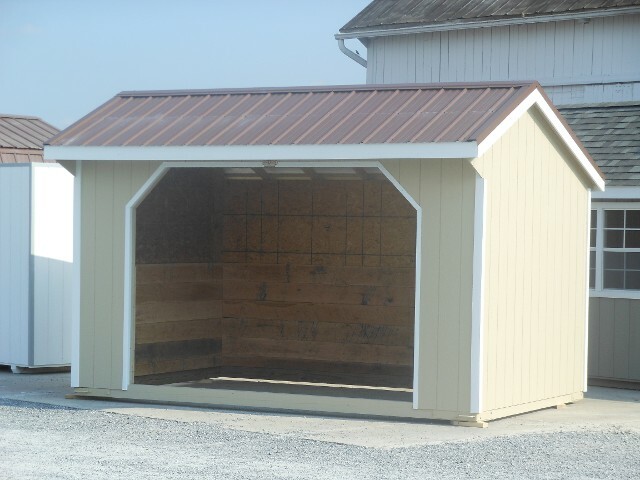 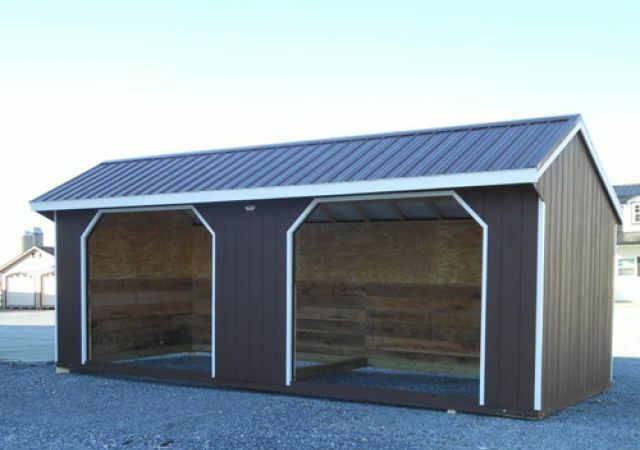 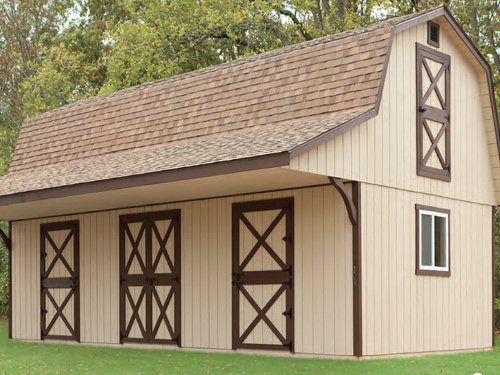 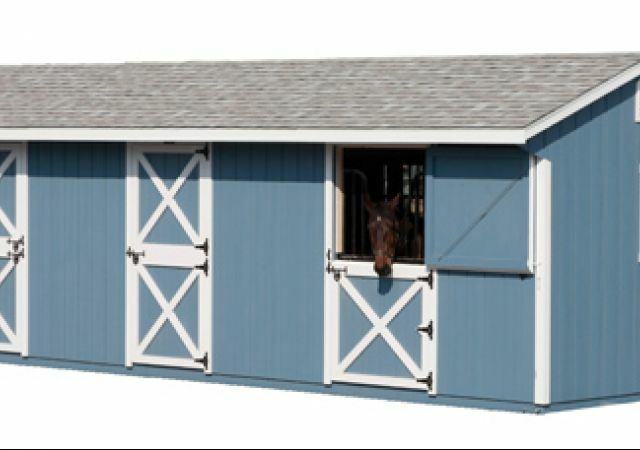 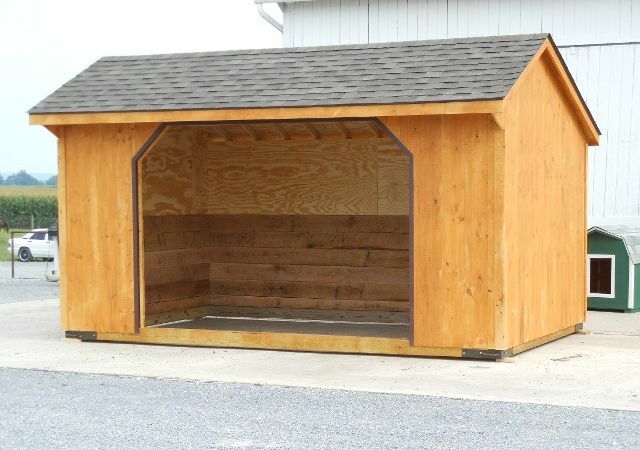 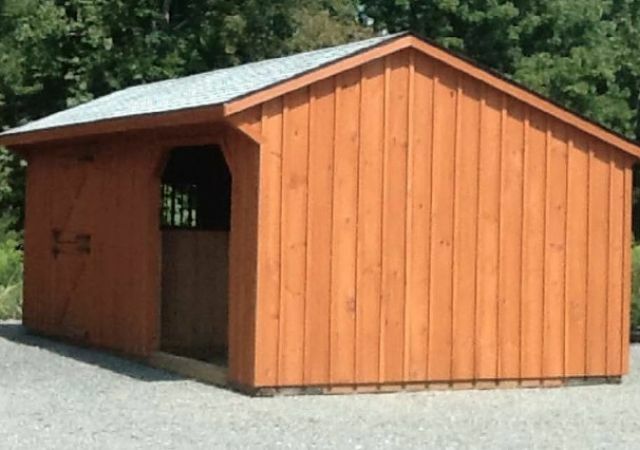 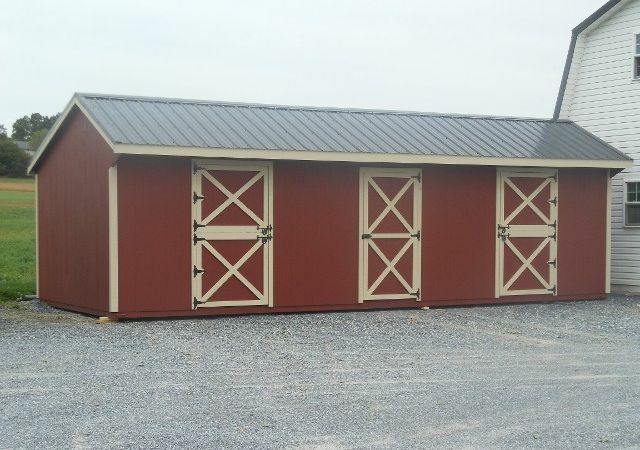 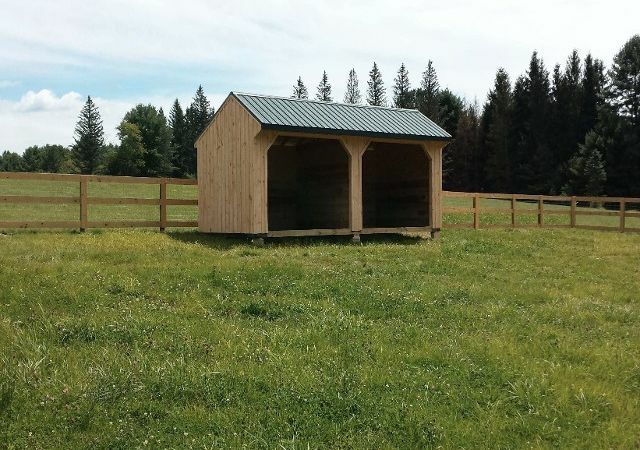 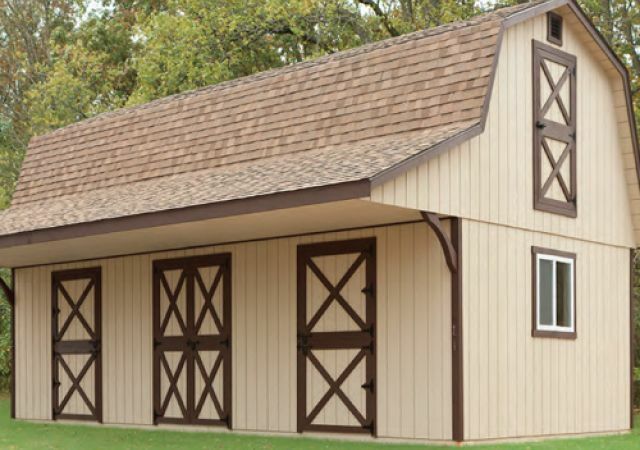 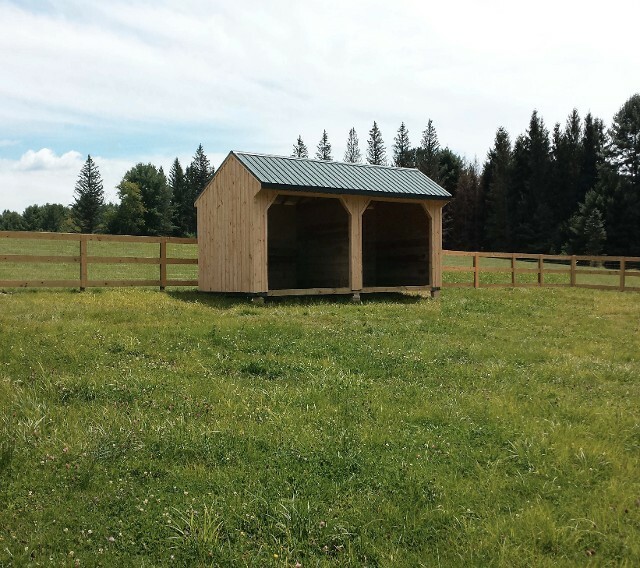 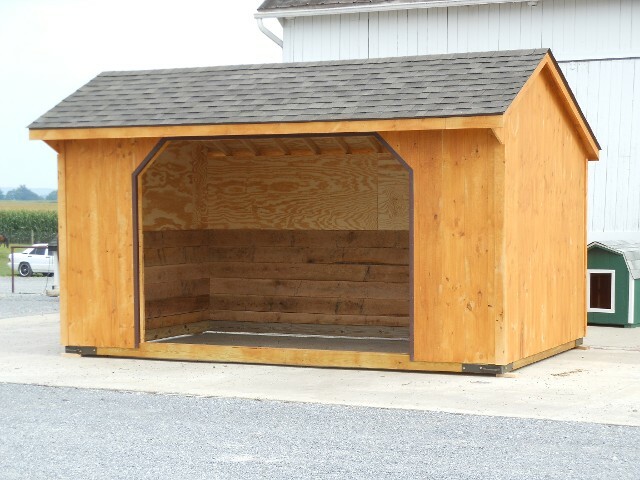 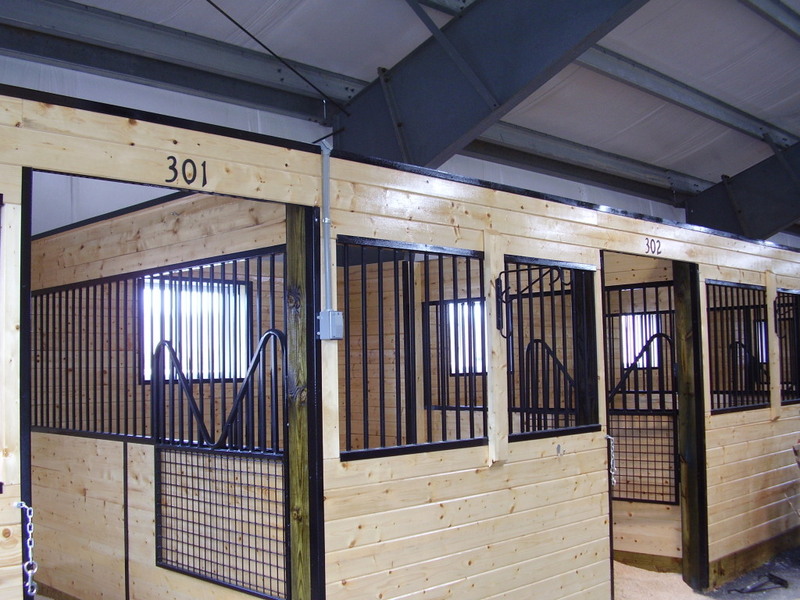 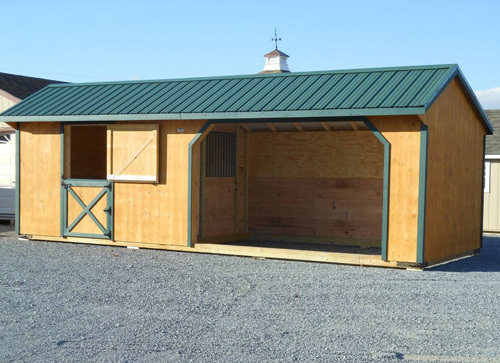 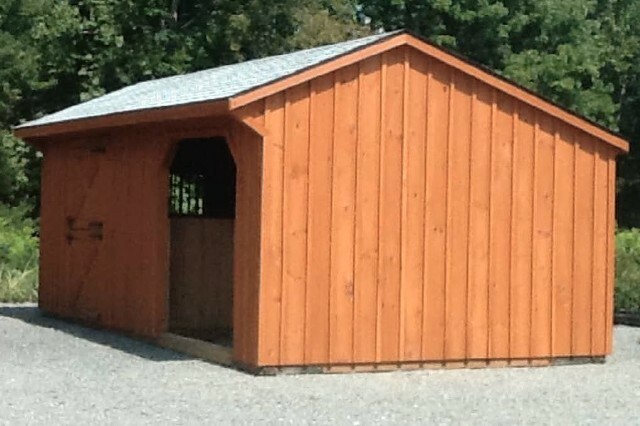 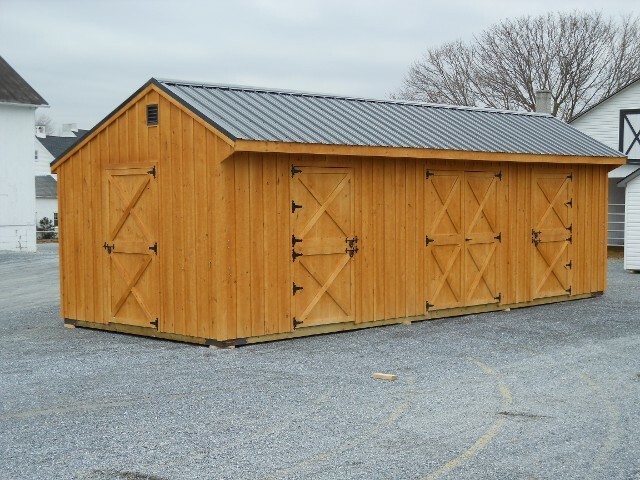 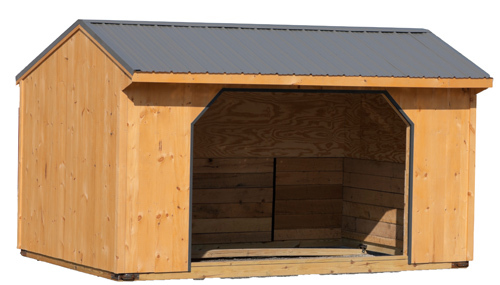 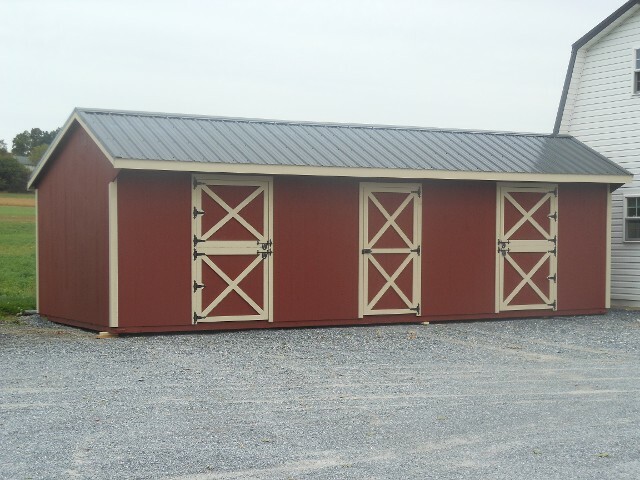 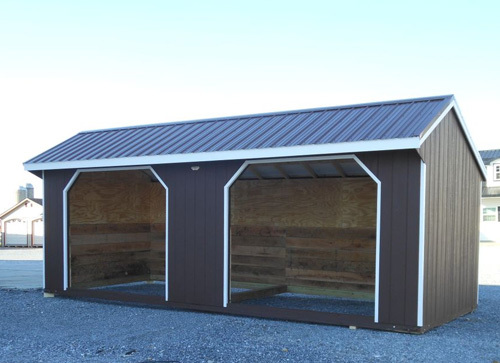 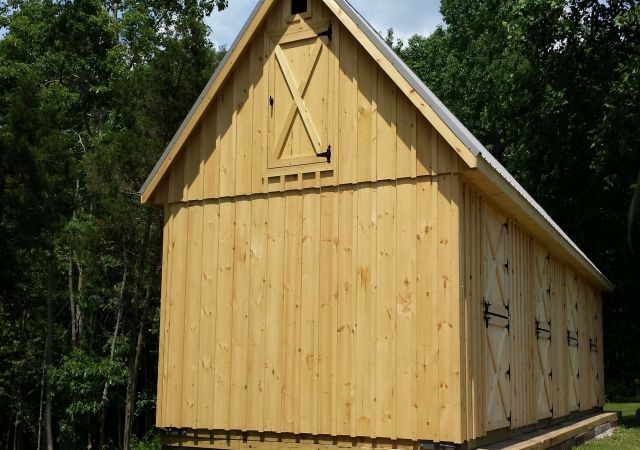 Whether you are looking for a small or large horse barn, we can make your dream a reality.